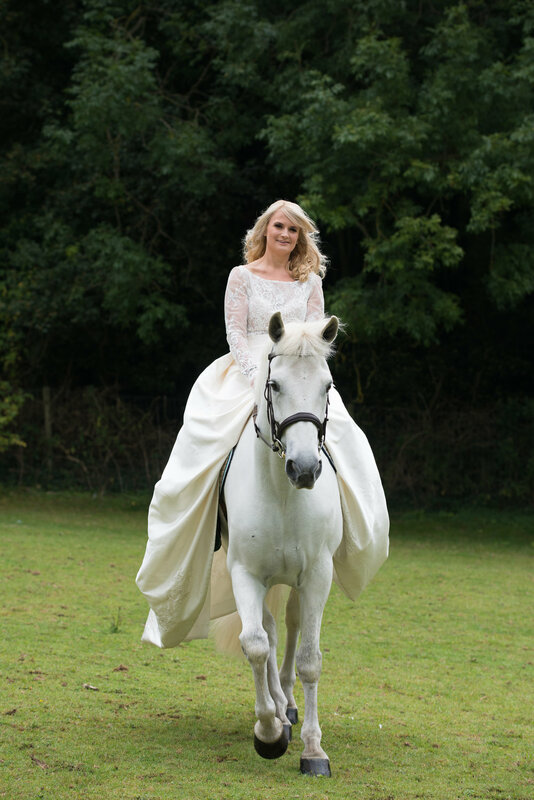 Christine Dando, the Creative Tour de Force behind Dando London, is Passionate about designing Bridal Gowns that Brides love and feel fabulous in. 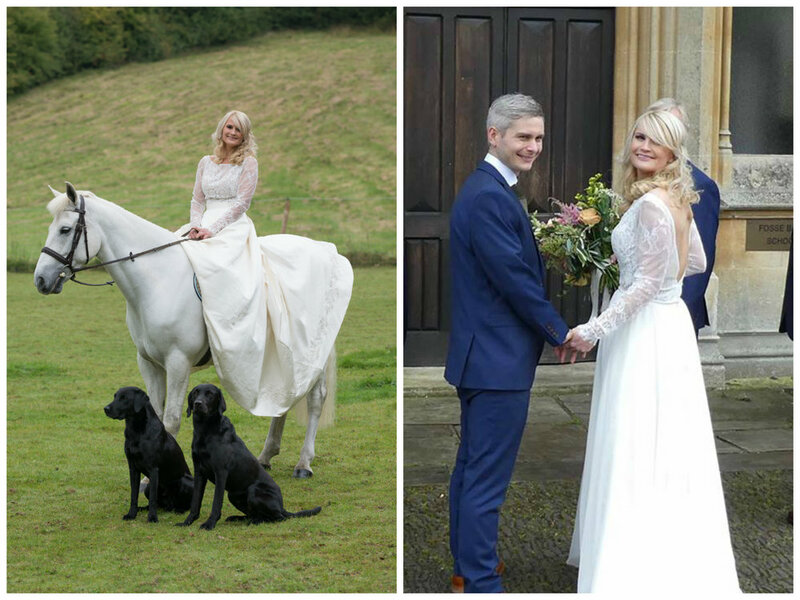 The Dando London Passion Collection gives brides the look, style and comfort they seek. An edgy collection with deep necklines, low...low backs, sheer panels and the Signature Dando amazing lift and shape to the derriere. Created in the finest fabrics and lined with a silken stretch lining for smoothness and hold - figure forming gowns with style and comfort. The collection features exquisite lace and crepe gowns finished with the finest crystal and pearl embellishment. A sultry, stand out collection that is both contemporary and chic. The names of the gowns conjuring visions of romance, desire and love. Gowns from the Dando London Passion Collection .....Love, Vivacious, Desire, Devoted, Embrace, Obsessed, Lust and Desire can be seen by Brides on Season III of 'Say Yes to the Dress' UK. On air now every Friday on TLC at 9pm. Will you "Say Yes To The Dress" at Dress Dreams? 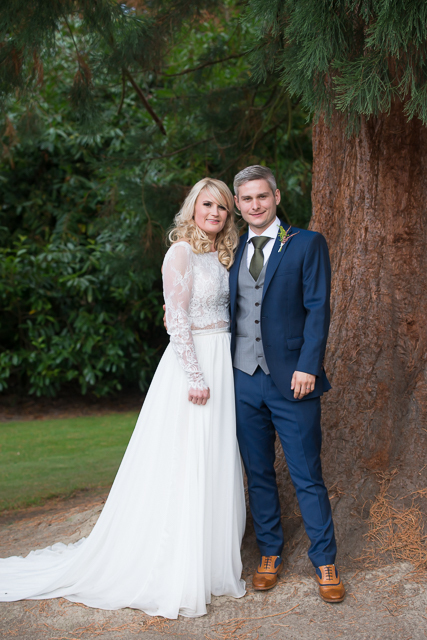 Book in for an appointment to see these stunning gowns. Arriving in February and the full collection will be here for a trunk show from March 16th-18th.